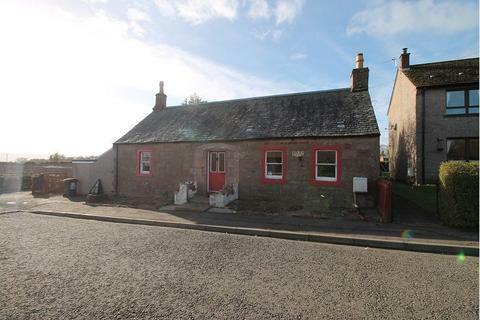 Marketed by A & R Robertson & Black WS - Alyth. 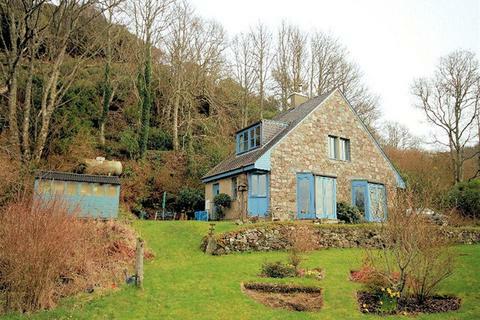 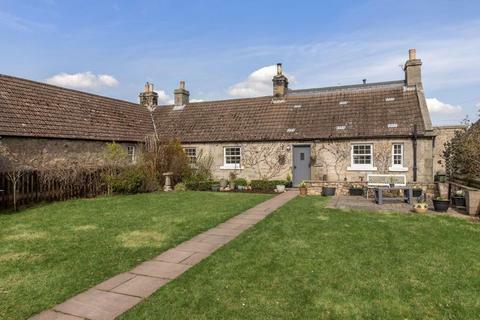 A delightful two-bedroom, semi-detached stone-built cottage with magnificent views over open countryside and generous landscaped gardens. 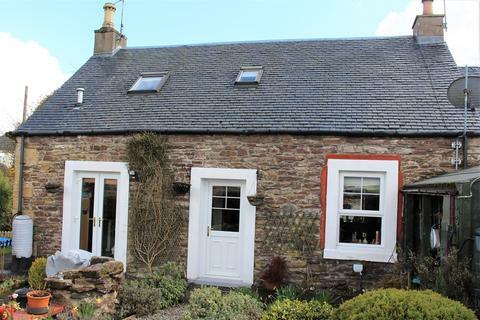 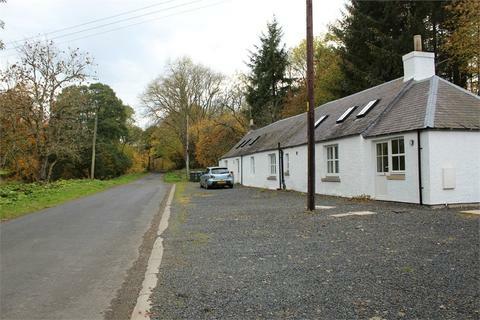 Full of rustic charm, this cottage enjoys a convenient location close to Dunblane, with easy access to Stirling, Perth, Dundee, Edinburgh, Glasgow, and beyond. 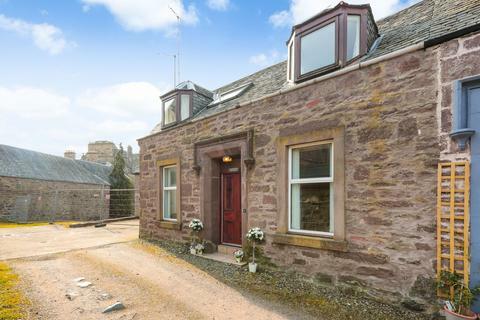 Marketed by Cathedral City Estates - Dunblane Sales. 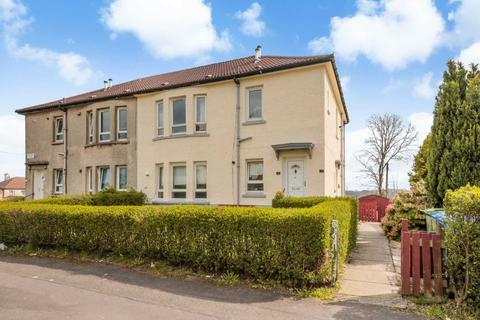 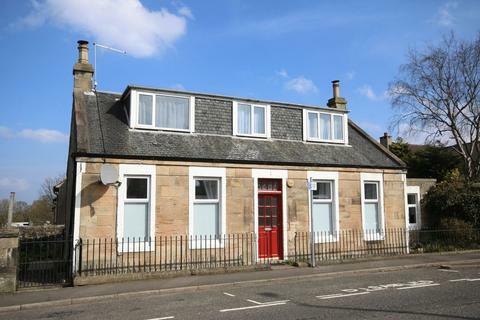 Located in an ideal town centre location and boasting local amenities within walking distance, this two-bedroom character property appeals to a range of buyers. 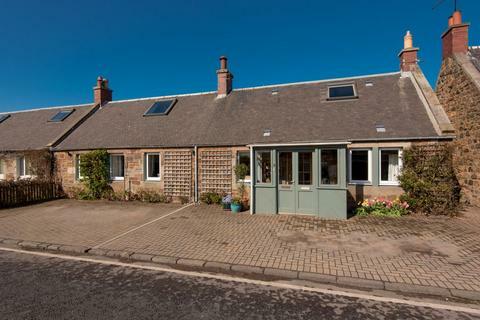 This wonderful home offers generous living space over two levels and easily maintained outdoor space. 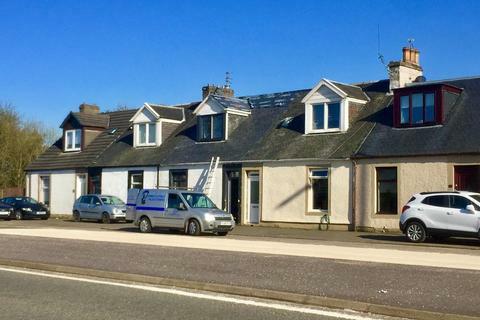 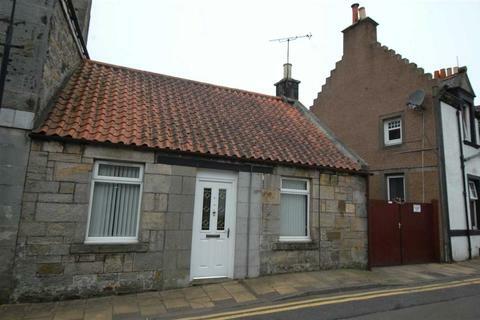 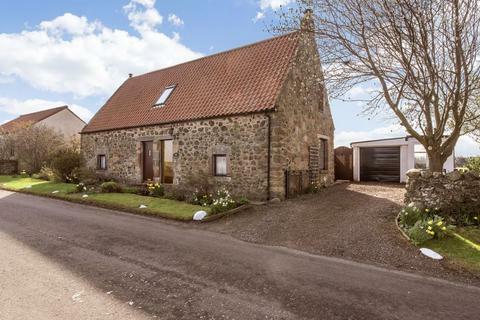 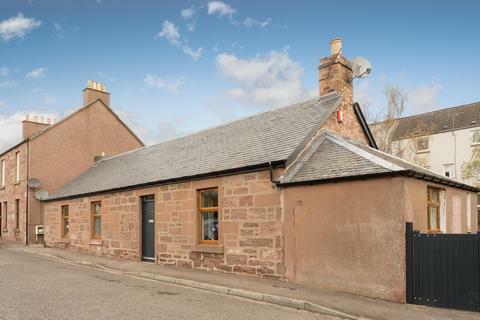 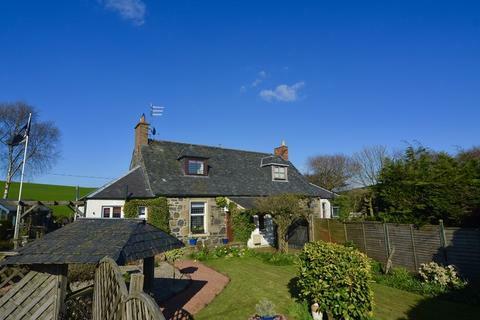 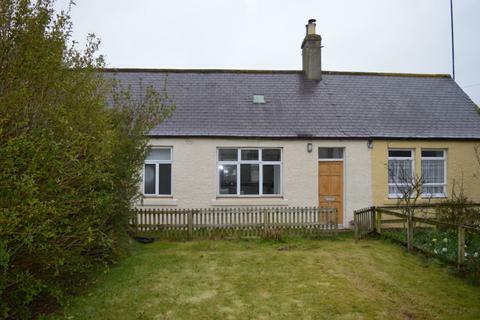 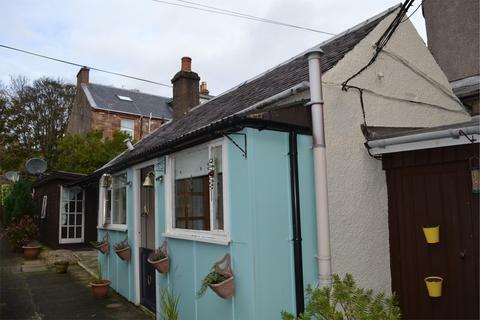 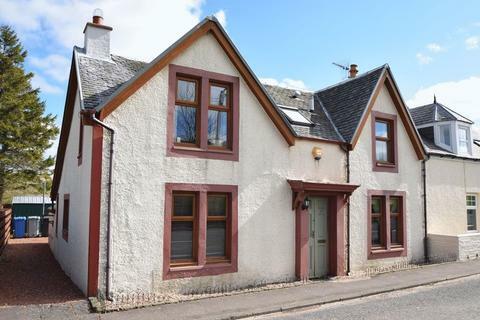 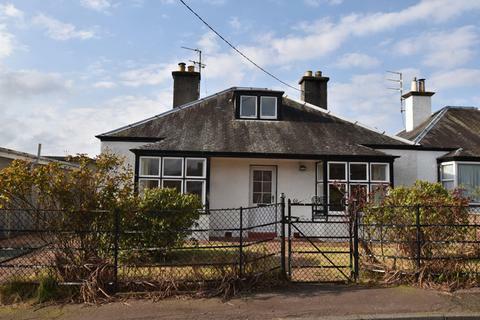 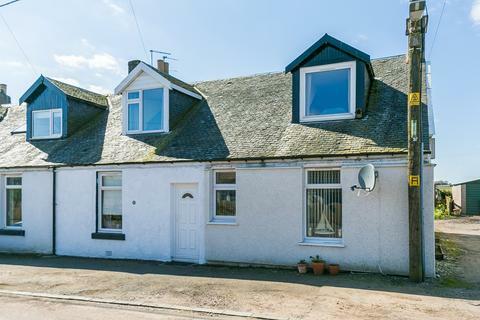 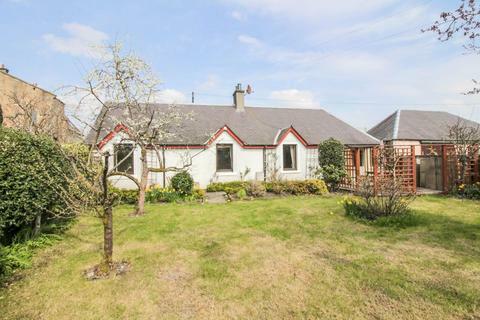 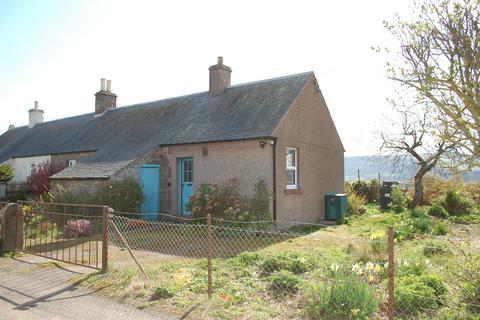 This deceptively spacious cottage is located in a quiet residential street in the village of Maryton, located in between the Angus towns of Forfar & Kirriemuir. 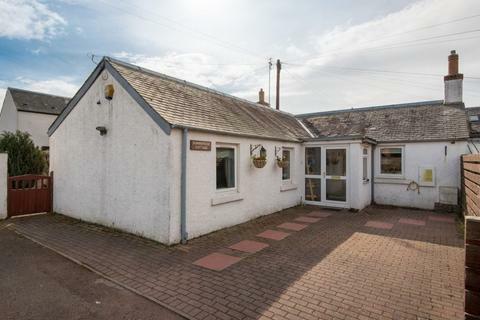 The subject has been partly uprgaded with some further upgrading required. 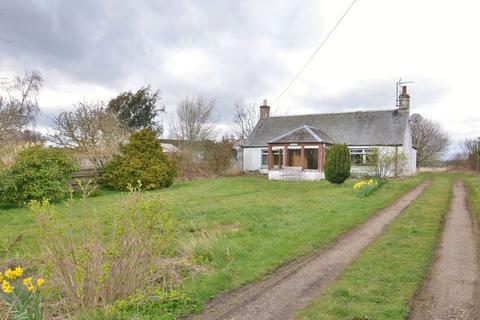 Once completed this would make an attractive home.